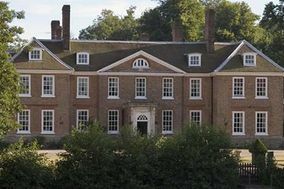 Wedding Venues South East England ARE YOU A SUPPLIER? 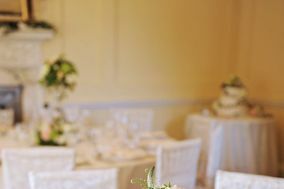 Guide to wedding venues in South East England: in our listings you will find the best venues to celebrate weddings and other events like anniversaries, birthdays, christenings and other unforgettable special occasions. 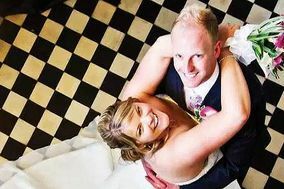 You can take a look at prices and wedding packages in addition to the best offers in wedding receptions in South East England. Wedding bells are in your future, but before you can hear them ring, you've got to find a wedding venue. 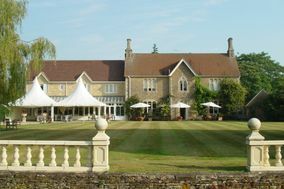 Start your search for wedding venues in South East England. There are so many reasons to host your nuptials in this gorgeous county, from its central location to London to its varied landscapes that include rolling hills, dramatic cliffs, and breezy beaches. South East England includes some of Britain's most dynamic cities, including Buckinghamshire, Kent, Oxfordshire, and the Isle of Wight. Each of these locations offers a wide variety of wedding venues as well as great backdrops for your special day. 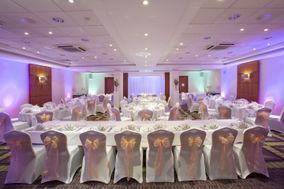 South East England wedding venues are also right next door to London, making it an easy travel day for your London friends and family who will enjoy getting out of the big city for a day. When you start strolling through wedding venues in South East England, you may regret that you can only marry the love of your life once. This county offers some of the best wedding venues in the entire country no matter what your taste. Imagine walking down the aisle with a historical manor house in the background, waiting to accept your guests. 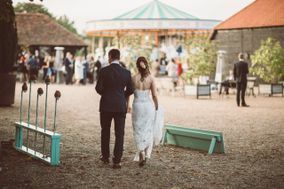 How about a laid-back beach wedding in the historical seaside city of Hastings or reciting your vows on a charming farm in Buckinghamshire? Ever dreamed of being a royal? Prince William and Prince Harry might be taken, but you can marry your own prince or princess in a glamorous castle in Dover. 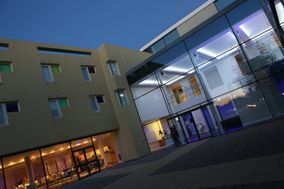 There really is no limit to the venues available in South East England. The sticking point, however, may come down to your budget. 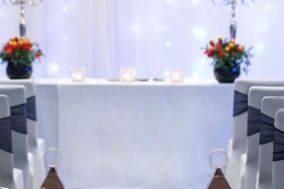 Before you despair losing your castle wedding, try out our budget planner that can help you determine exactly how much wedding (and what type of venue) you can truly afford. 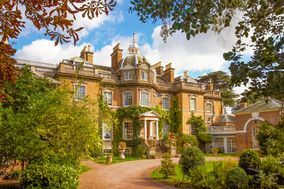 Your South East England wedding venue is going to represent one of the biggest costs related to your nuptials, so make sure you know exactly what you're getting for your money. Before you tour a potential venue, write down a list of questions and make sure you ask all of them, so you can truly make the best choice for your wedding vision and your budget. These questions should include the mainstays, like whether the location is available on your chosen dates and what kinds of wedding packages the vendor offers. Make sure you also know how much the down payment is and when it is due. At WeddingWire, we are here to make your special day as amazing as possible. Take a look at all the tools we offer to help you plan, organize, and pull off your perfect day. Start with our wedding to-do list. Then, once you've chosen your venue, it's time to begin picking out your wedding providers. South East England is the perfect place to say, "I do," and WeddingWire will help you every step of the way.